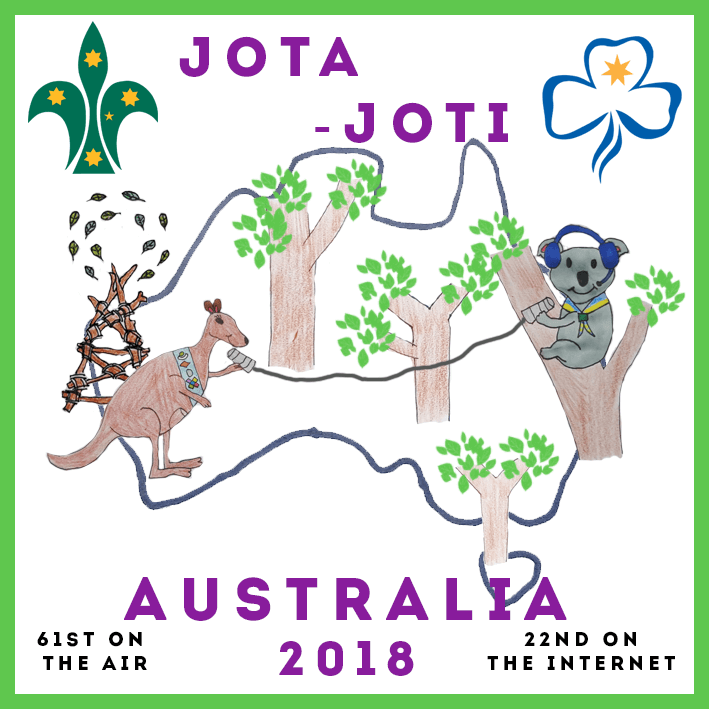 Congratulations to Katherine from Canning Rover Crew, for being selected as the winning designer of the 2018 JOTA/JOTI badge design competition! Katherine has received a $50 gift voucher to use at The Scout Shop! Last month, we opened up a competition to design the 2018 JOTA/JOTI Badge. 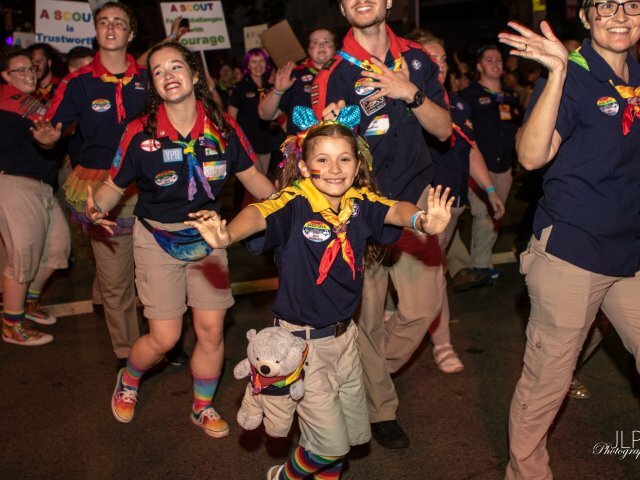 This month, we’re excited to announce Katherine from Canning Rover Crew and Cub Leader at Liddelow Cub Pack, as the winning designer, taking home a $50 Scout Shop Gift voucher for her talented efforts. The badge will be available for purchase from the Scout Shop shortly. Katherine would also like to acknowledge her friend Enfys, for contributing to the design inspiration. Enfys is an Olave with Three Rivers Olaves, and a Guide/Brownie Leader with Rossmoyne-Shelley Guide Unit. 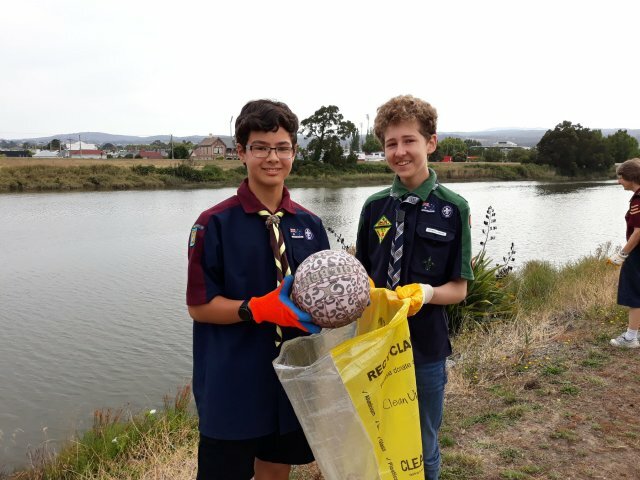 Through JOTA/JOTI, every Member of Scouts Australia can make friends, exchange stories, experience different cultures and have fun as part of the largest activity in world Scouting. 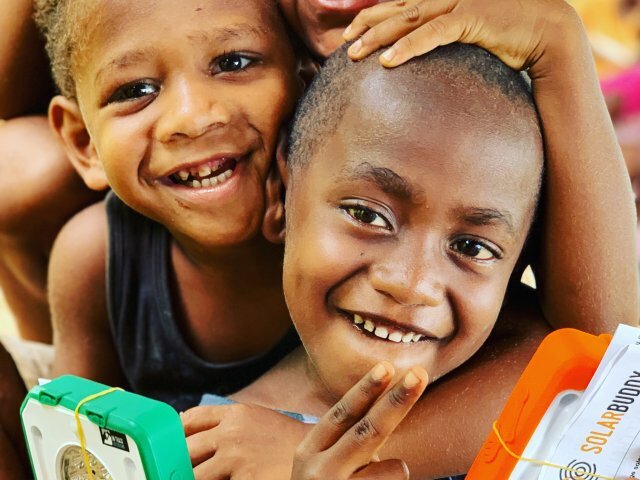 This international event also gives young people an awareness that they belong to a worldwide Movement. You don’t need any technical knowledge to join in – just ask the right people to help you. Anyone with an average knowledge of computers can help you organise and run JOTI, all you need is a computer that’s connected to the internet. To participate in JOTA you must have a licensed Amateur Radio Operator to assist you. There are around 15,000 of these in Australia, and your operator will provide all the necessary equipment and expertise.